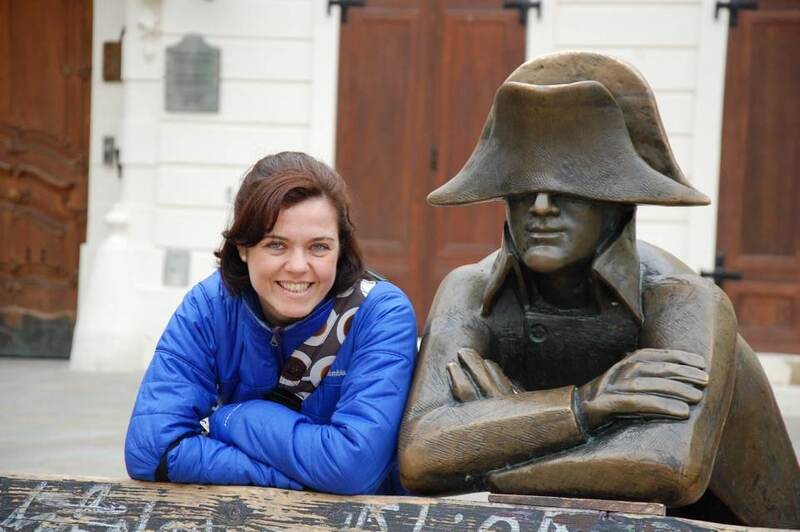 If you are in Vienna, a good idea is to go for an excursion to Bratislava. ?The Slovak capital is only ?70 kms from Vienna. It is very easy to go there for a one or half day trip you will have enough time to visit this little city. We have done by train and we totally recommended, another option is take a ship and return by train. To go by train from Vienna to Bratislava you only have to know which day do you want to?reach there,?It is very easy and confortable. 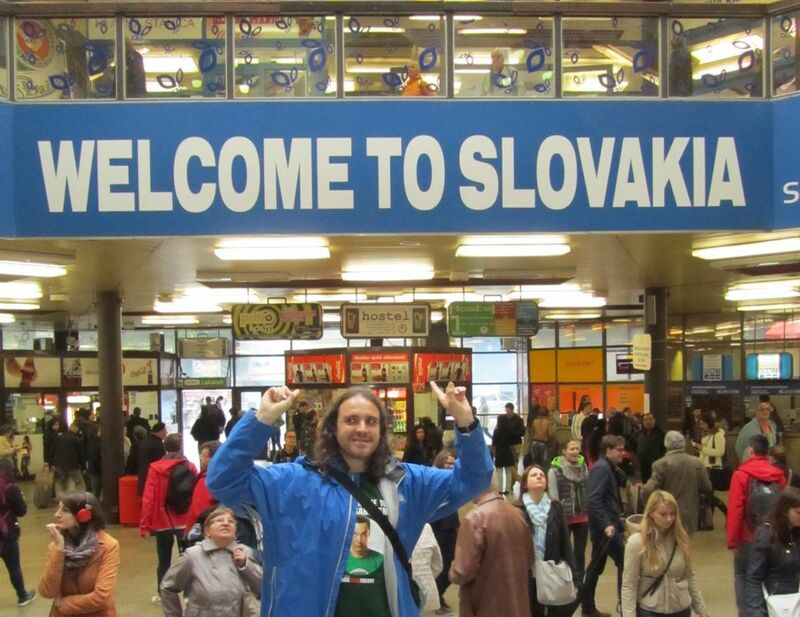 In any of them you will find a train that go from Vienna to Bratislava hourly. ?In particular, at the first station the first train leave at?05:21, in Wien Simmering at?05:28 and from?Wien Stadlau ?05:34 and go on?s 06:21,07:21, etc…. ?till 22:21?that is last train. The seats are not listed and there is usually no trouble getting ticket, we went a Sunday at 09:45 at Wien Hauptbahnhof, we bought our tickets and had breakfast quietly. Best thing is than in an hour and few minutes you will be in other country, where speak other language and live in a different way. The price is 16 ?. ?The ticket includes the cost of travelling between Vienna and Bratislava and all public transports at destination city. ?If you arrive to Bratislava and like to walk you don’t take any bus or train because the city centre and the castle are only 15-20 minutes walking from main station. ?If you don?t like walking , you can get bus 93 or ?X13. ?They will take to downtown or back to main station. It is very important to get a “BRATISLOVER” brochure. ?You will find all information that you need to visit Bratislava. ?Train timetable, a little map and the best places to see or visit, discounts and a mini guide. 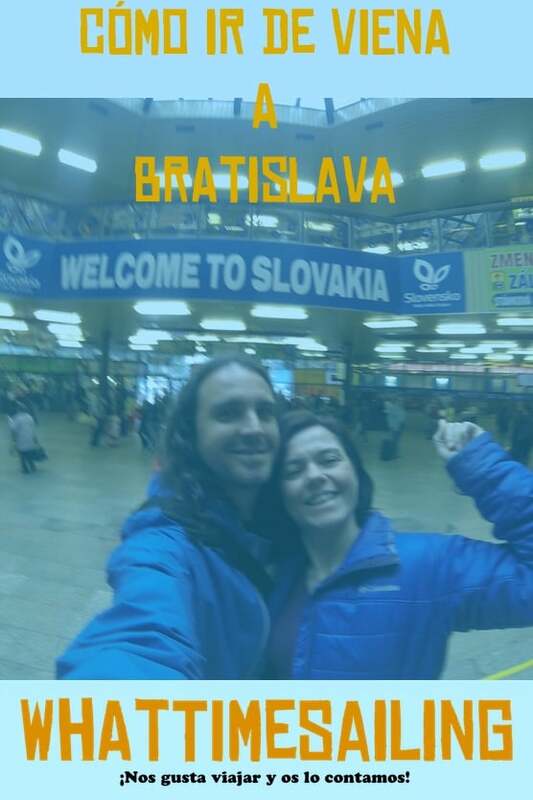 When you want to return to Vienna, you only have to go to Bratislava hlavn? stanica (Bratislava hl. st.) each minute?43 from ?05:43 to 22:43 a train leaves Bratislava. Slovakia is cheaper than Austria, an example, beer cost a third. ?If in Vienna a pint cost 5 or 6 euros, we paid 1,80 ? at Bratislava. All this applies both to go from Vienna to Bratislava as the inverse of Bratislava to Vienna. ?Ticket is valid during 4 days if you want to remain more time at any one. We slept in Vienna at?NH Wien Belvedere?near the Belvedere palace and it is a good option if you don’t have a place yet. If you like it, please share at Social Media. Technology lover and a inveterate traveler. There is nothing that like more than something with a screen or the sound of a plane taking off. You can find me running or mountainbiking in any place of M?laga (Spain) or working with any of my electronic devices. Whattimesailing.com. Travel bloggers @ipaelo & @Manmely Copyright © 2019.